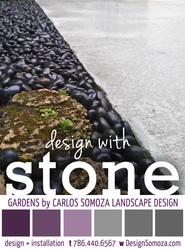 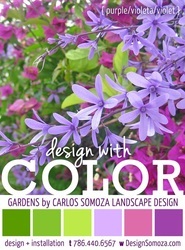 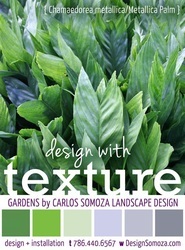 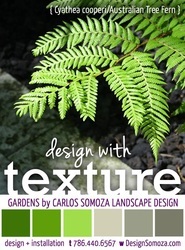 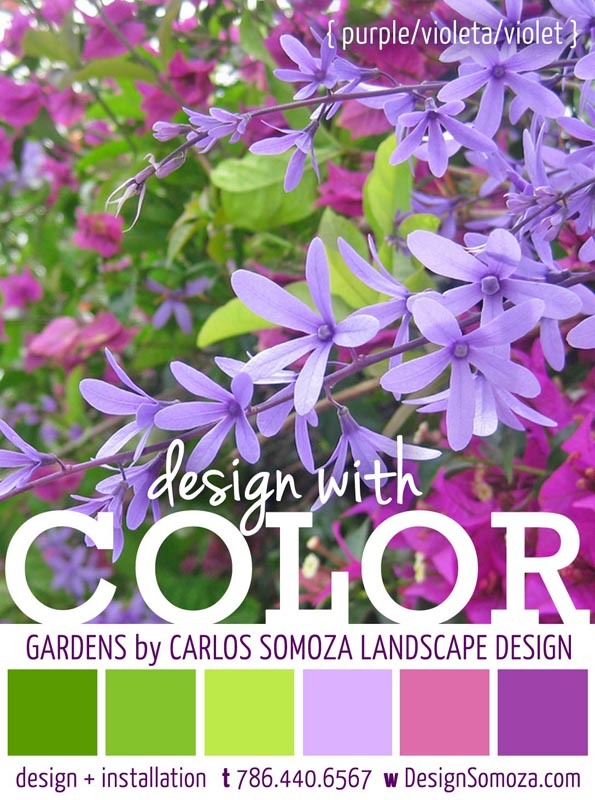 Carlos Somoza Landscape Design is a full-service landscape design firm based in Miami, Florida. 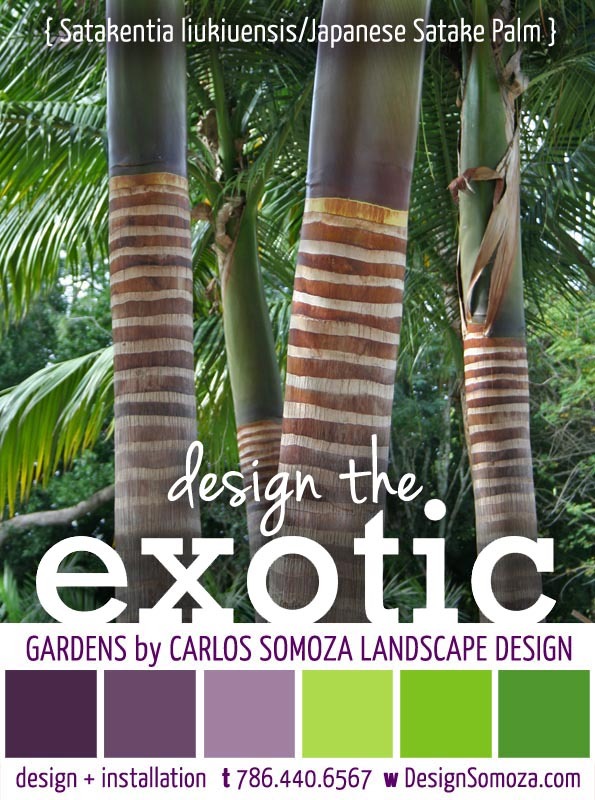 The studio offers design consultation services for the design and implementation of private and commercial landscape design projects in Miami-Dade County and the greater South Florida metropolitan area. 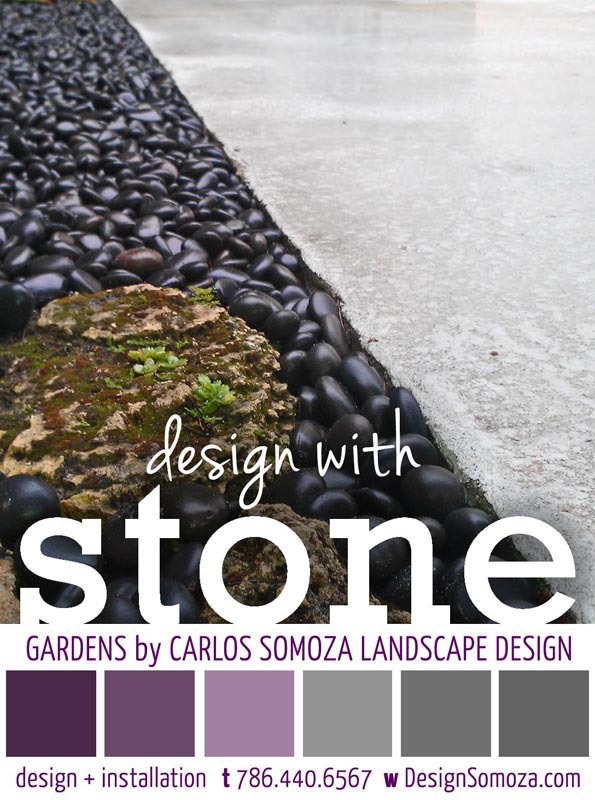 Carlos Somoza is a licensed and registered landscape architect in the State of Maryland (Maryland License #3313) and is capable of providing landscape architecture services in the State of Maryland and the District of Columbia. 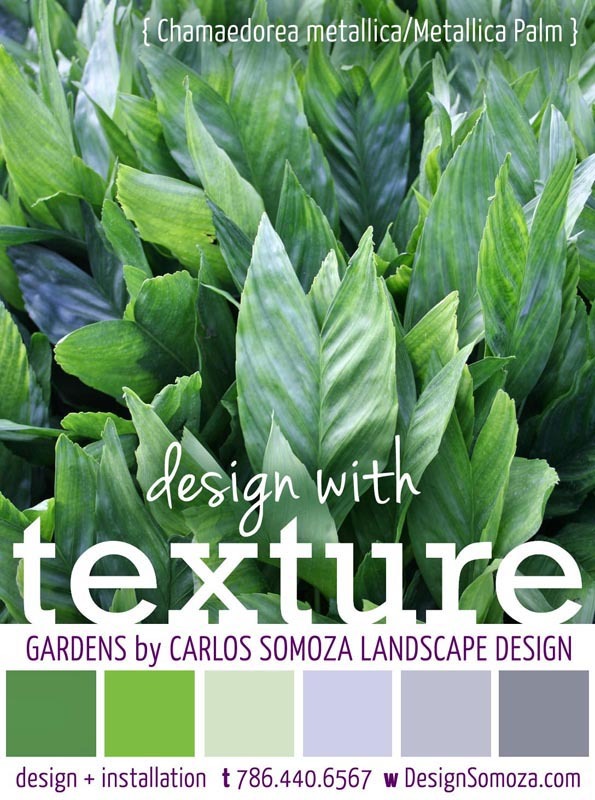 Please contact our office to inquire about the availability of design services for projects located in the Mid Atlantic and Southeastern United States. 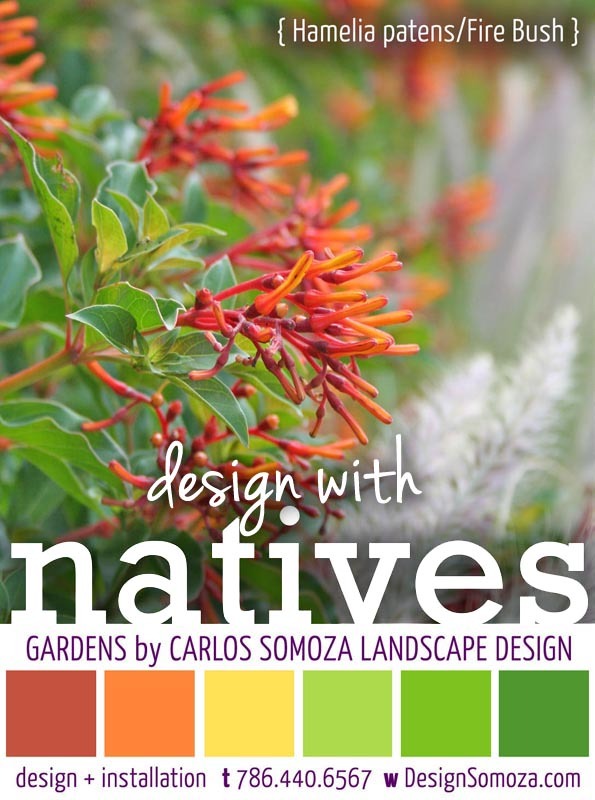 Our studio collaborates with licensed project architects, landscape architects and general contractors to further develop the designs of architectural garden elements for outdoor spaces. 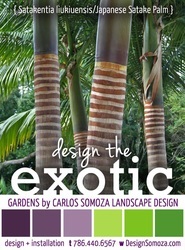 Our studio provides landscape design services in the State of Florida. Please contact our office to schedule a garden design consultation for your residence.